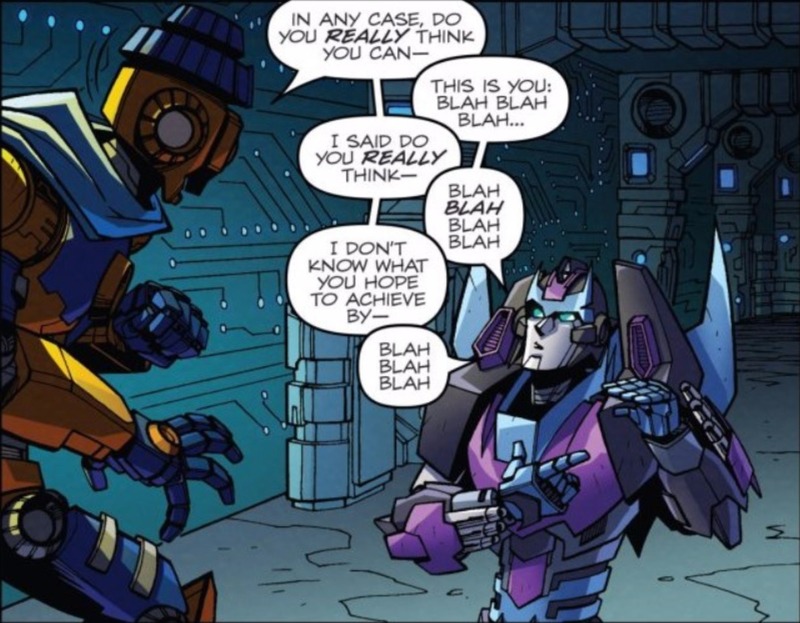 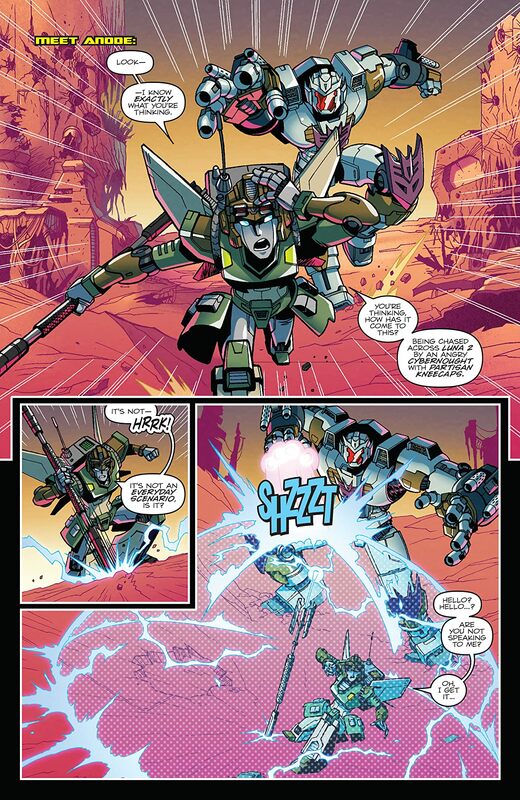 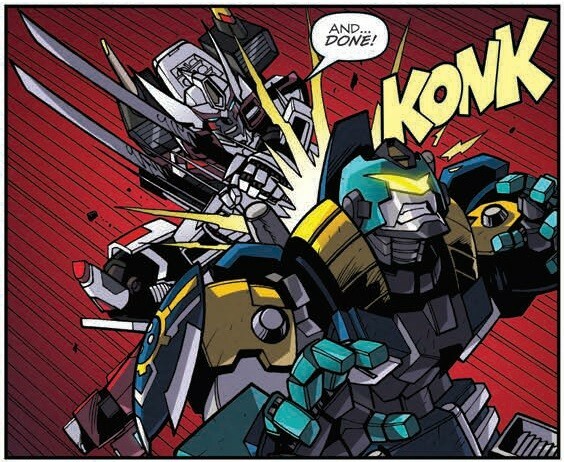 "Transformers: Lost Light #4" preview. " 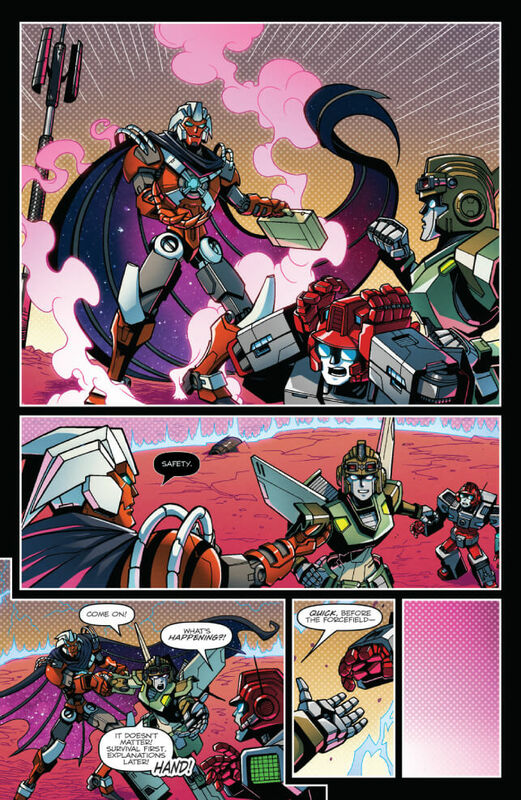 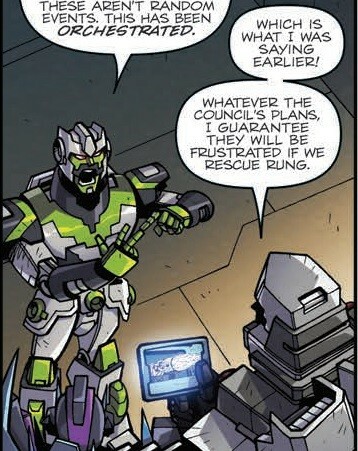 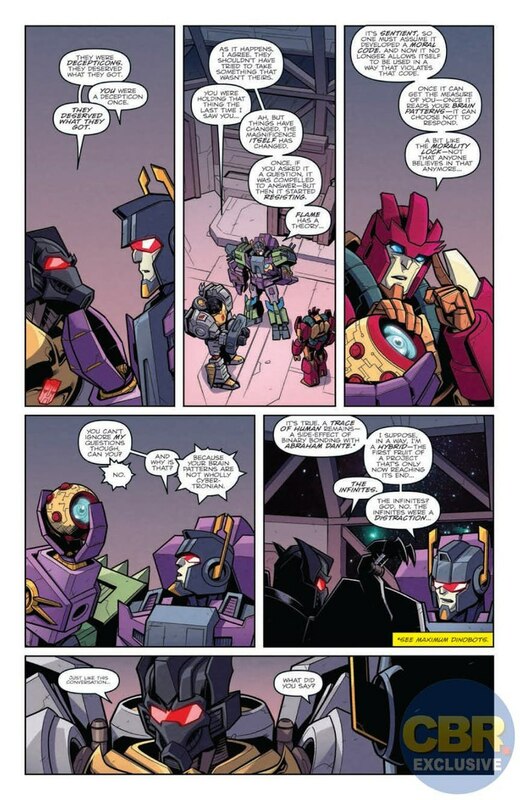 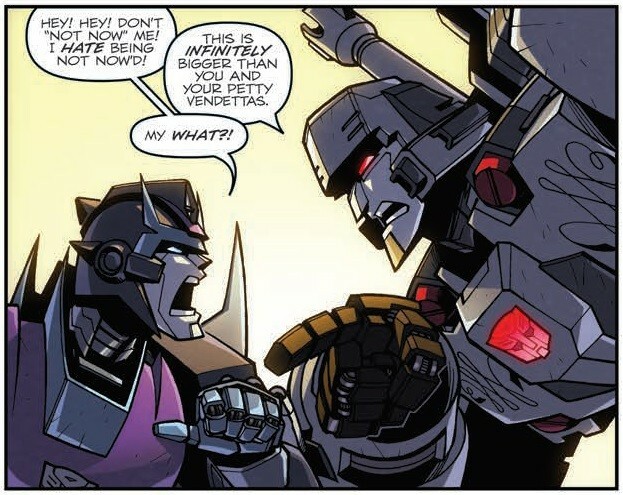 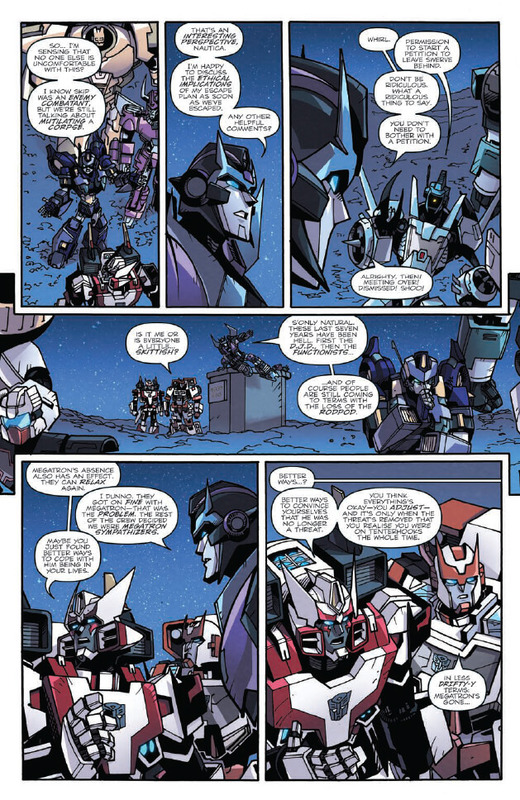 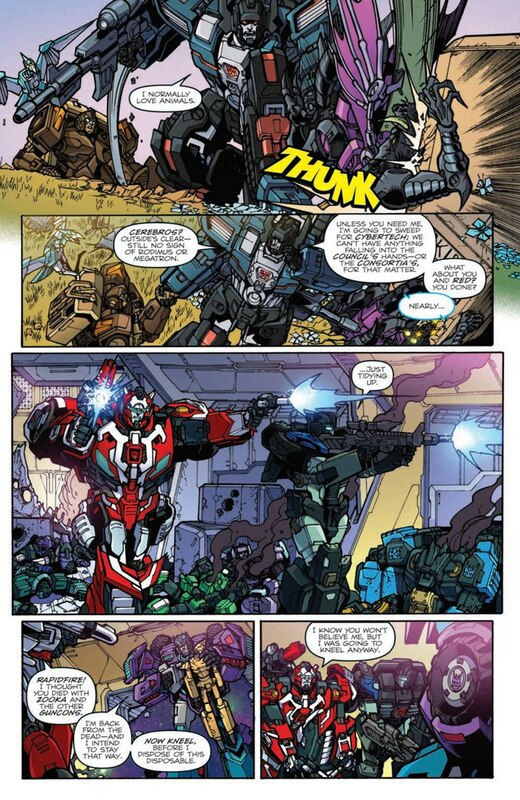 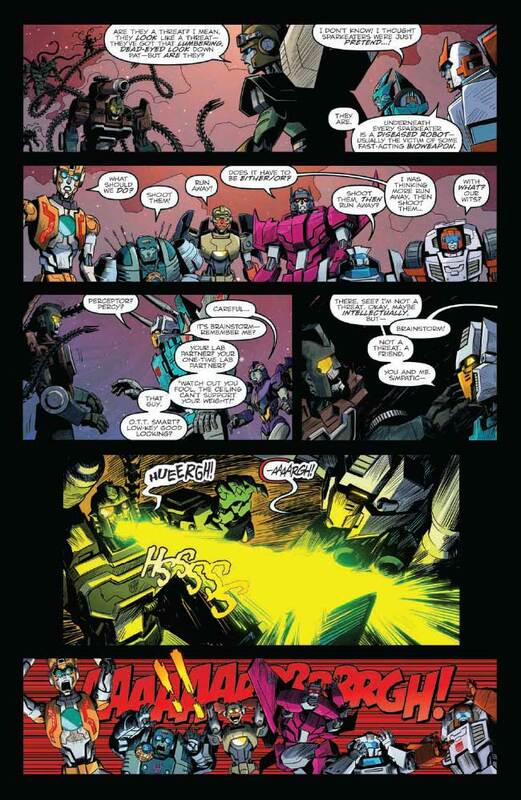 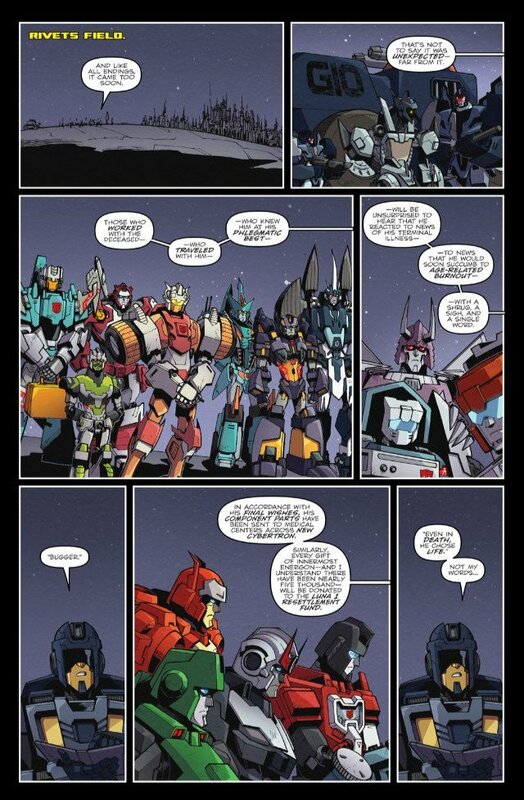 "Transformers: Lost Light #3" preview. " 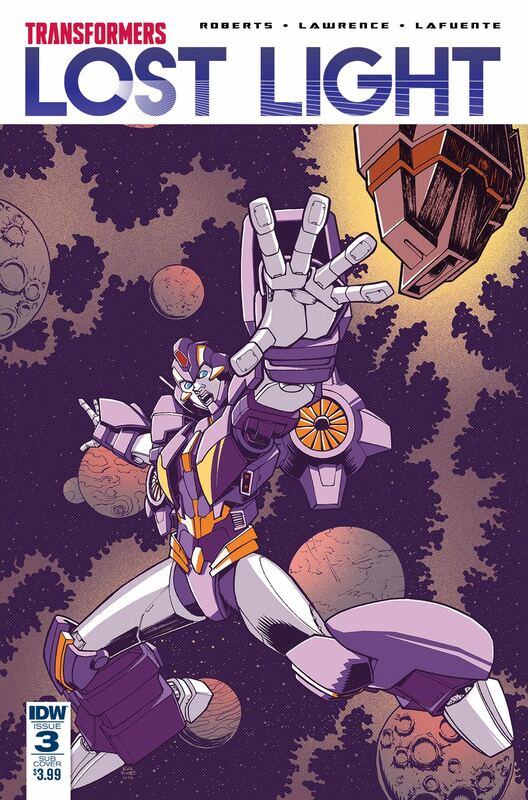 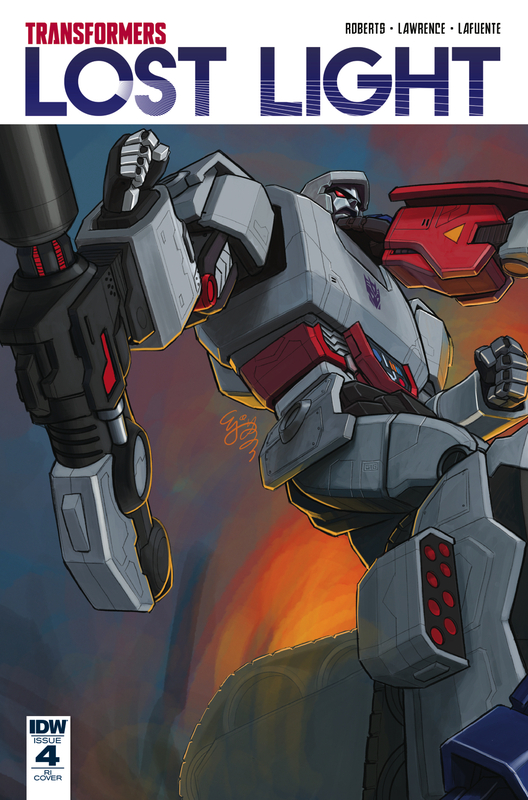 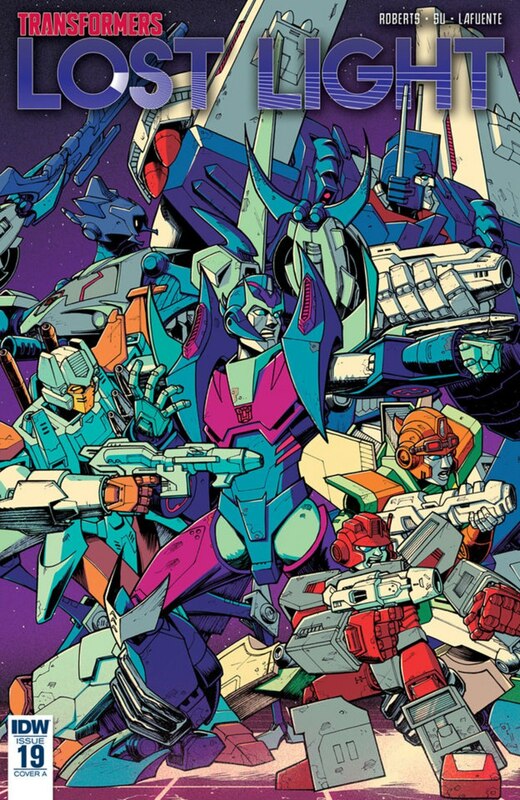 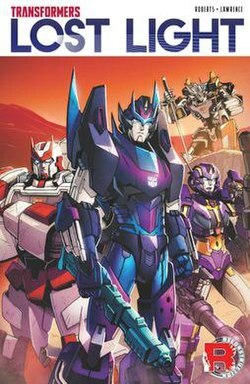 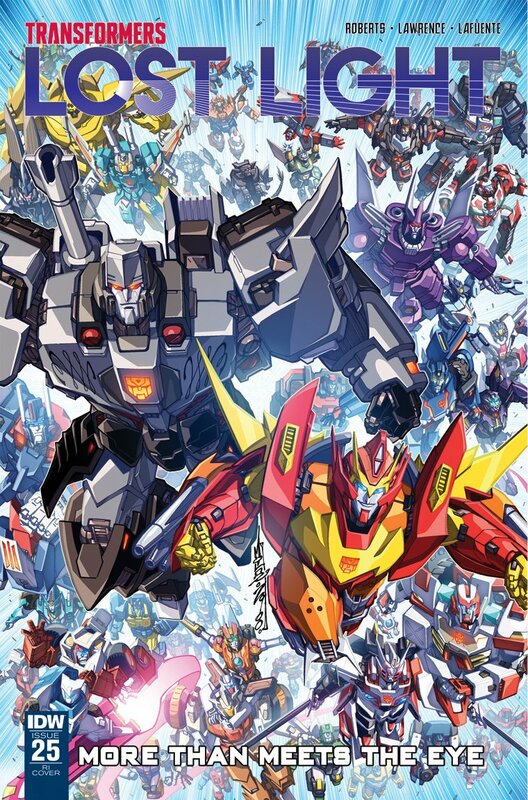 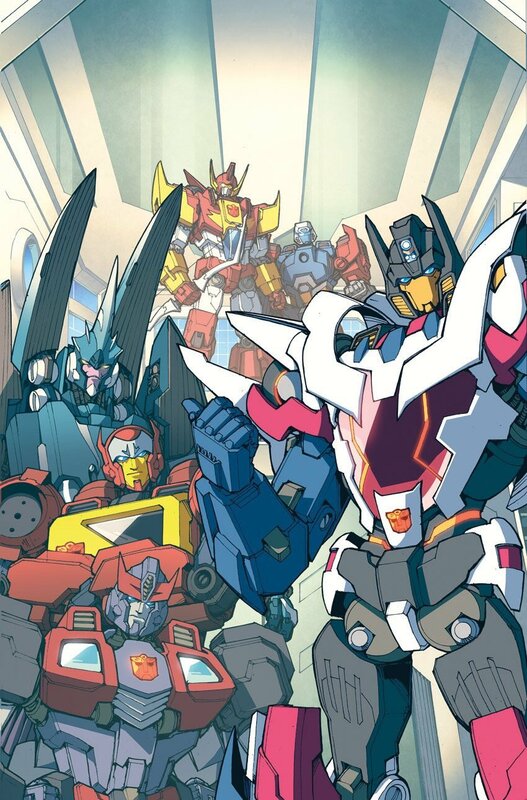 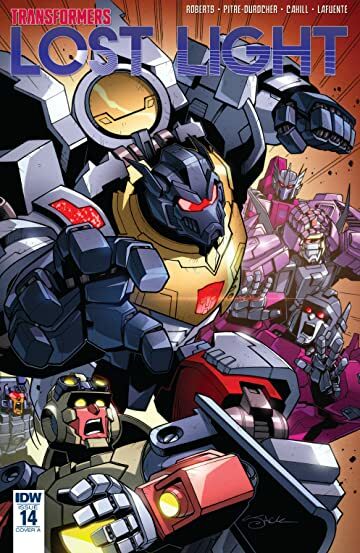 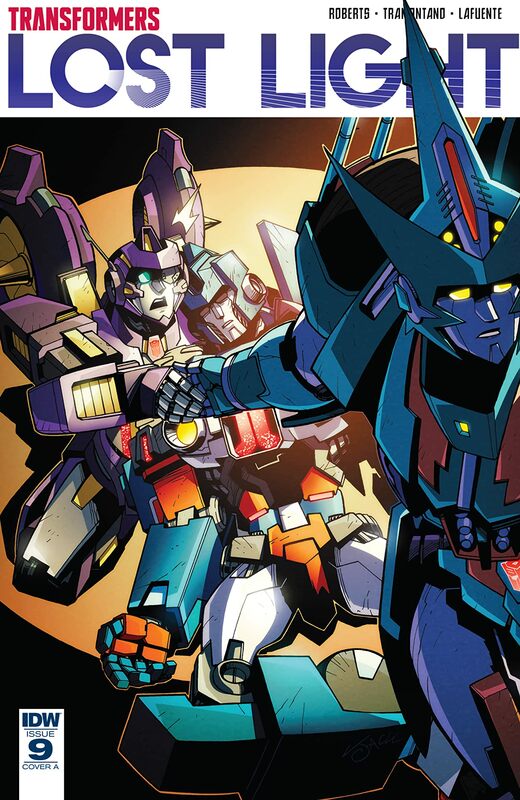 IDW Artist Andrew Griffith has tweeted out the cover of Transformers: Lost Light #1. 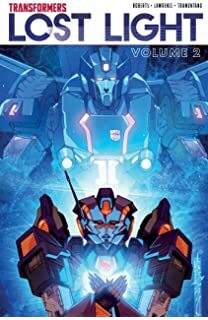 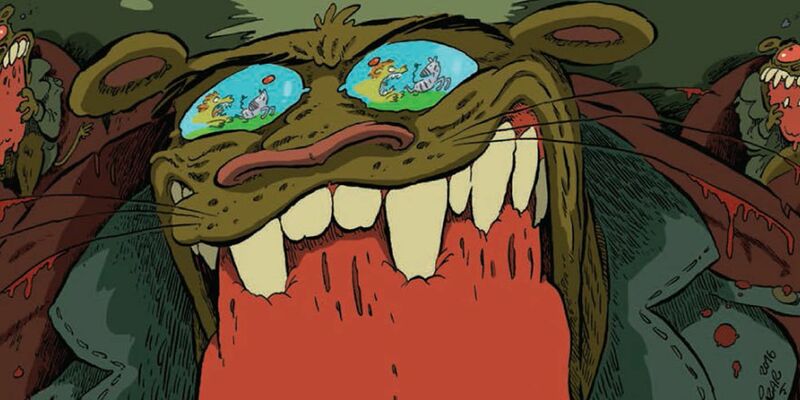 Lost Light will essentially be “More Than Meets The Eye Season 3”. 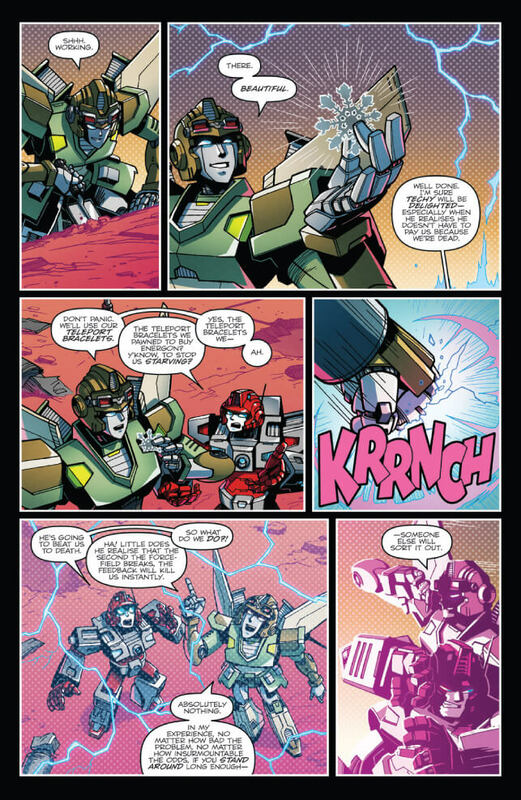 A little corrective misgendering, followed by an explanation for the paucity of female Transformer robots. 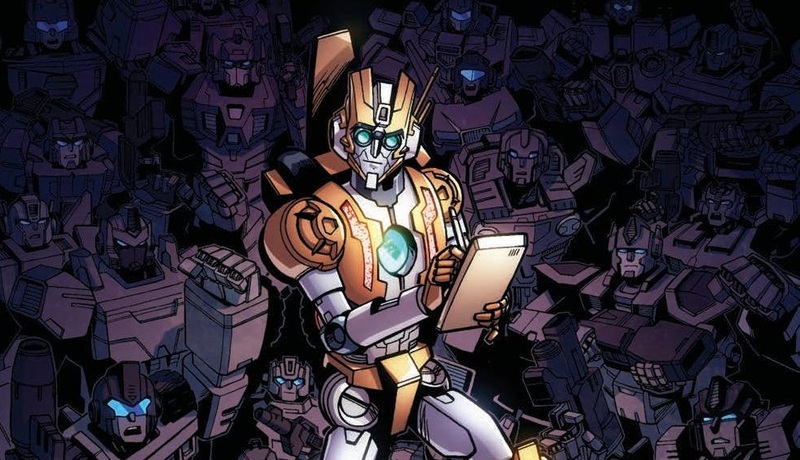 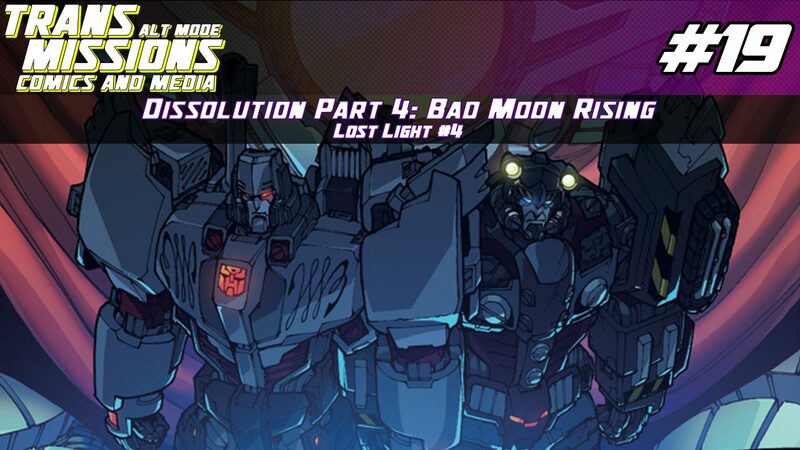 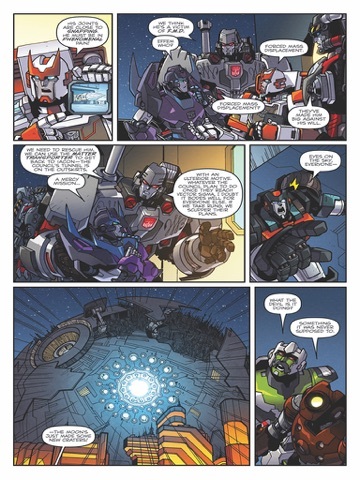 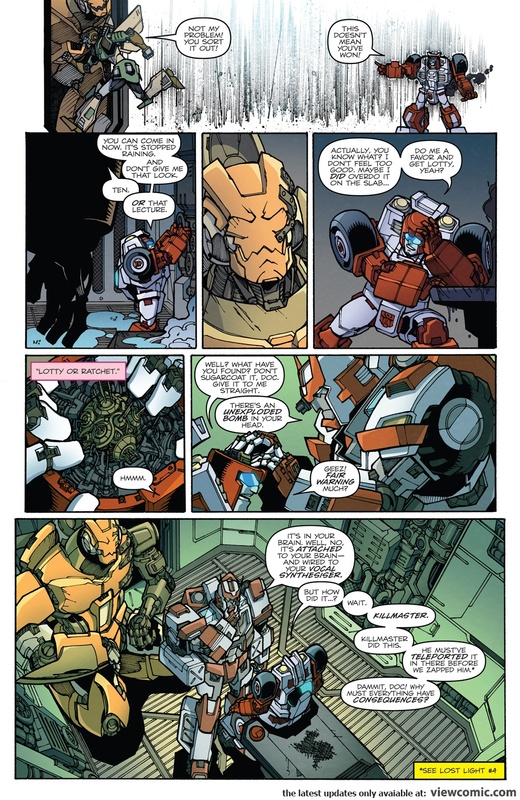 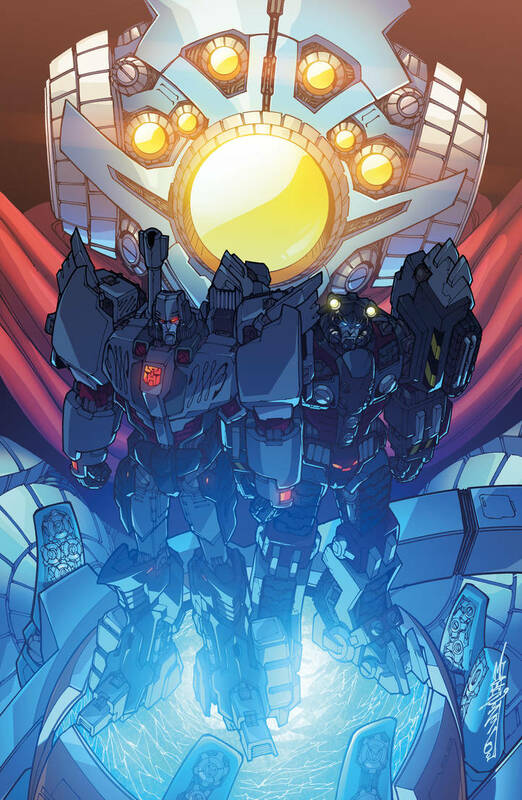 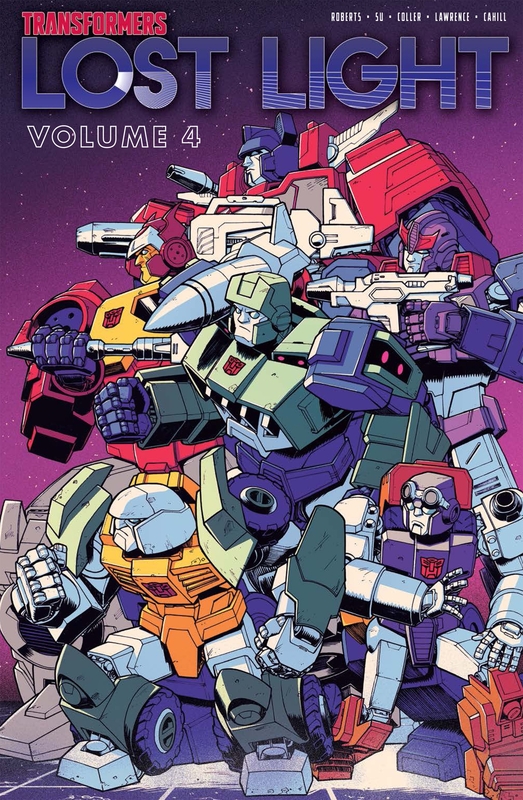 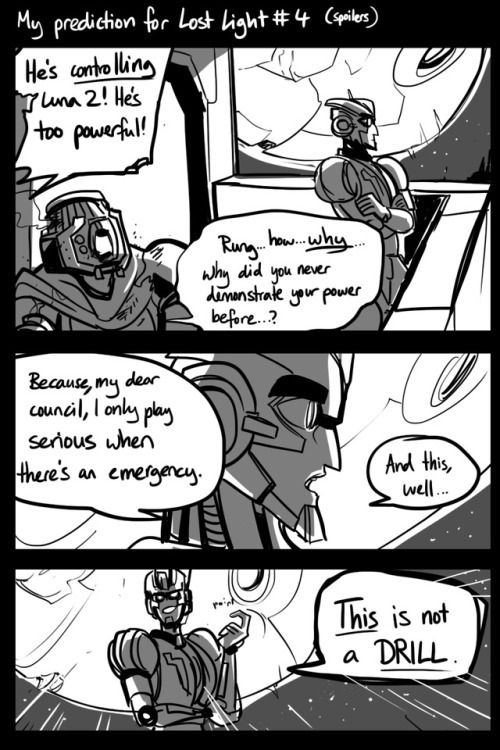 Crammed into a dead Decepticon astropod that's ten sizes too small, the displaced crew of the Lost Light face their most serious threat yet: each other. 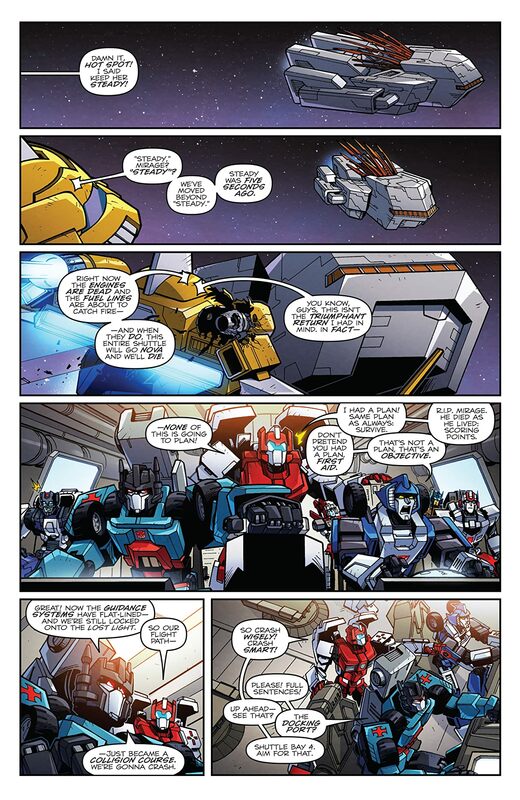 "Transformers: Lost Light #6" preview. " 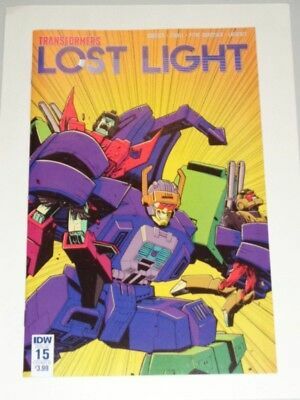 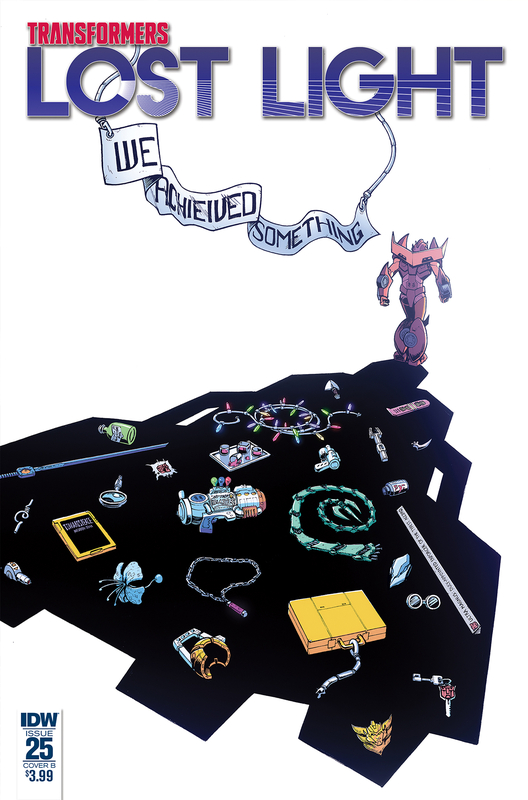 ... and Lost Light #4 Incentive covers are part of a great picture which is a homeage to “Infiltration”, one of the first IDW sagas. 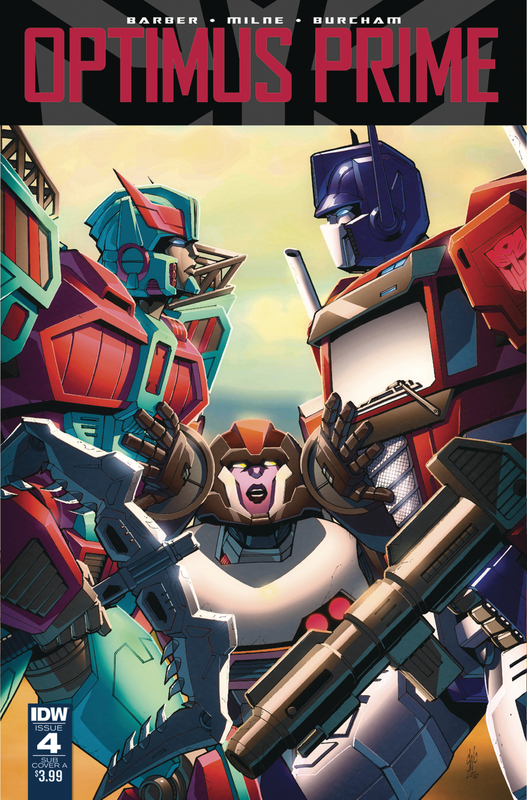 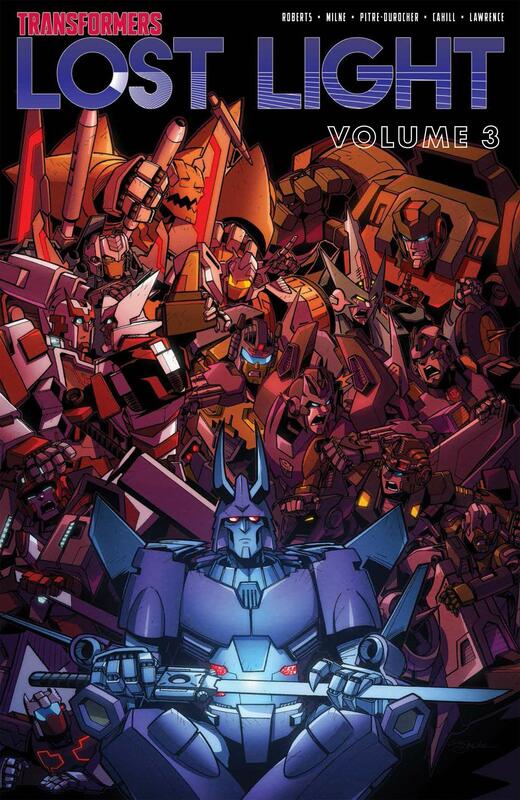 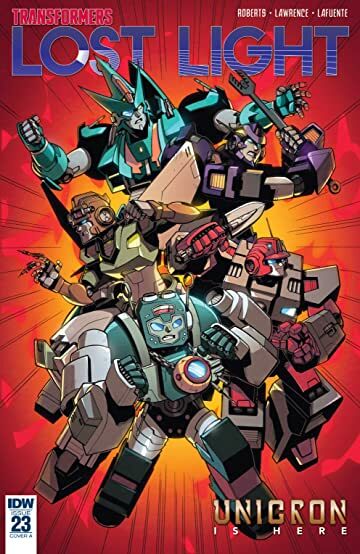 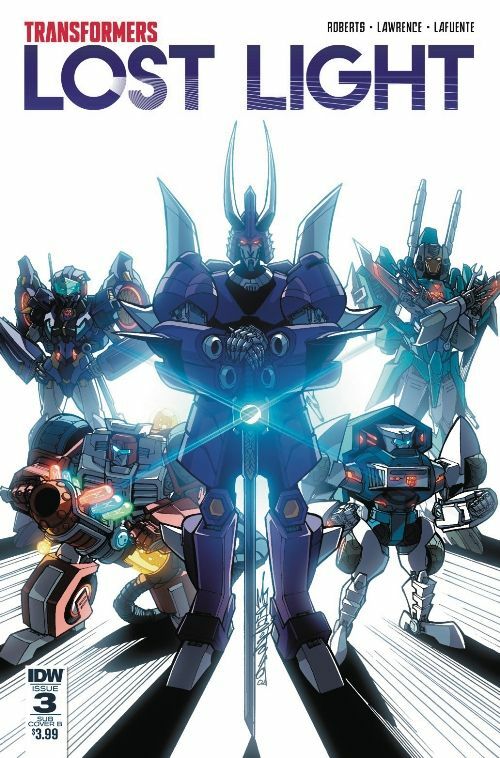 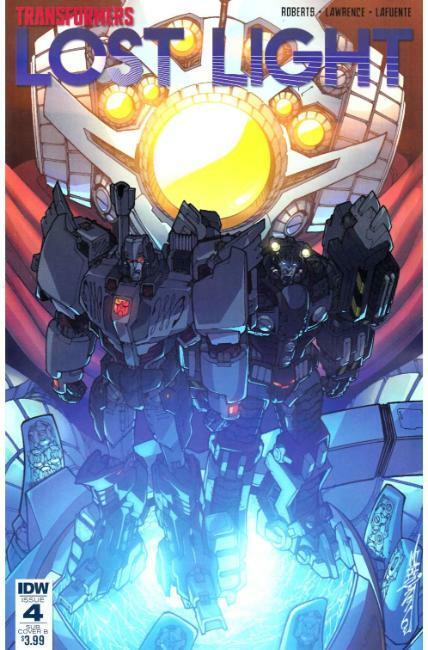 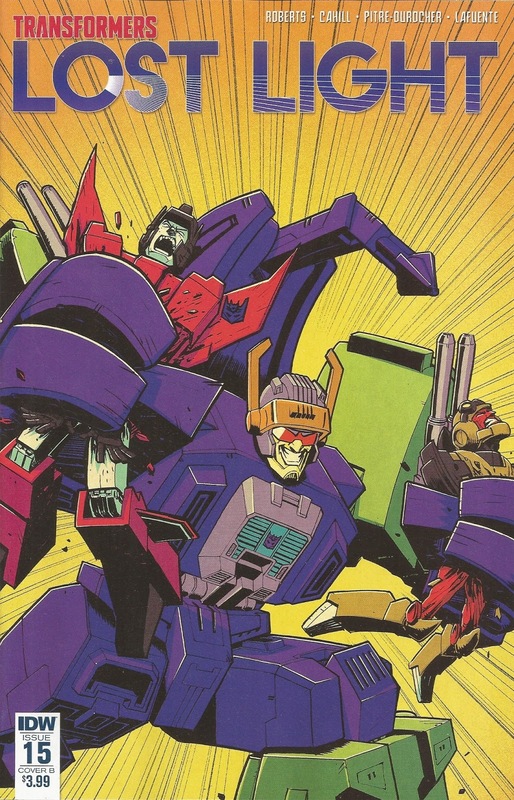 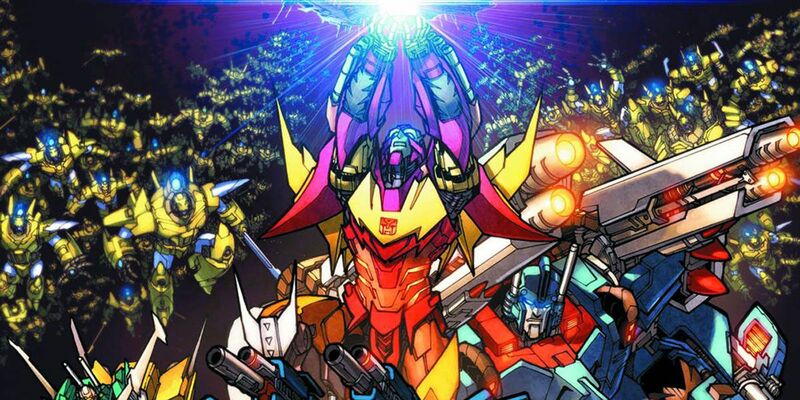 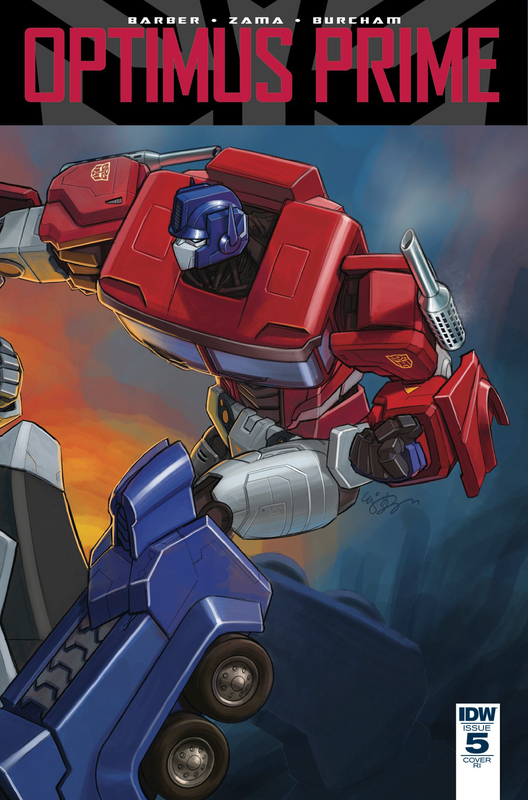 IDW Transformers Primacy 4 Lost Light 4 Optimus Prime 5 Connecting Cover!